Written on August 2, 2017 . Posted in I Am Beeston, I Am Beeston Slider, People, The Beestonian. 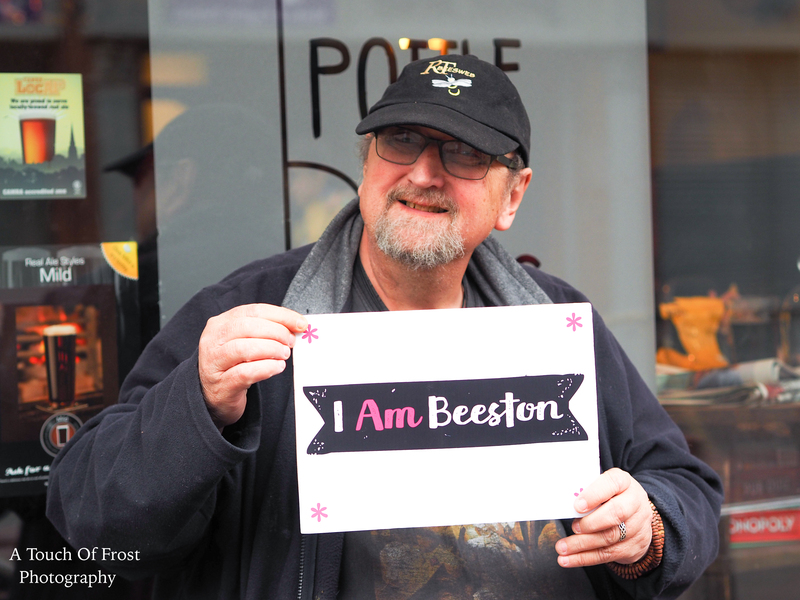 We took Mikk’s photo a few weeks ago for the I Am Beeston project. Very sadly, Mikk died suddenly soon after. And so we print this as a tribute to one of our favourite Beestonians, a kind and thoughtful man who never found a musical instrument he couldn’t play or a Blue Monkey Ale he couldn’t sup. RIP Mikk.